Wisdom tooth removal (impacted and simple) by a skilled Dental Surgeon with both medical and dental training. If there isn't enough space in your jaw for your wisdom teeth to grow, your wisdom teeth can become 'impacted'. 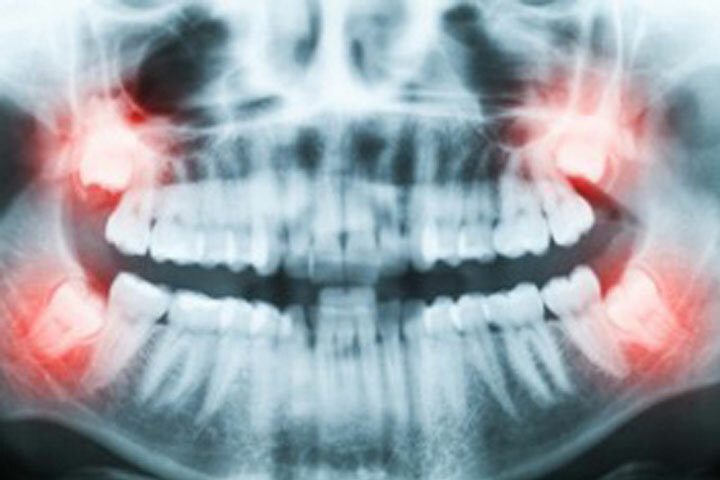 Impacted wisdom teeth are hard to keep clean and can cause pain, swelling, infection, gum disease and/or decay on the tooth in front and sometimes jaw joint discomfort. 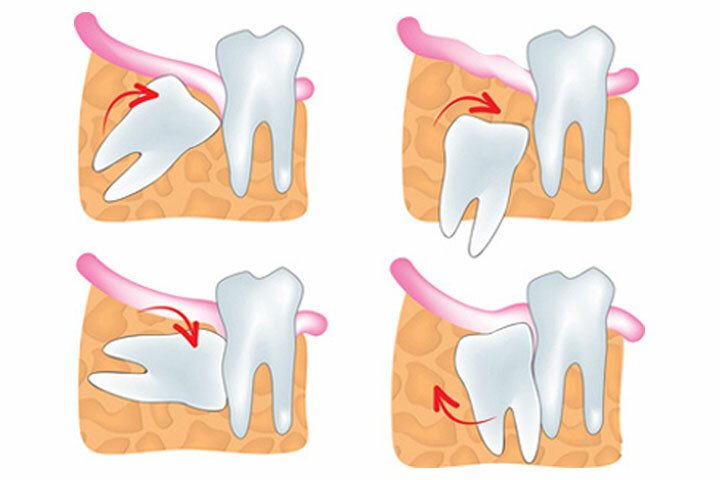 Wisdom teeth removal at our Chatswood or Baulkham Hills clinic can relieve these symptoms. Some people even choose to get their wisdom teeth removed to prevent any possible problems from occurring. Wisdom teeth can be removed safely and pain-free by Dr David Willis at Toothsome under local anaesthetic. However, if your wisdom teeth are located deeply in your jawbone or impacted in a difficult angulation, Dr Willis may recommend intravenous (twilight) sedation or a general anaesthetic in hospital. Dr Willis is affiliated with Chatswood Private Hospital in Chatswood and Macquarie St Day Surgery in Sydney CBD.